Two kids were playing and they got a letter from the secret squad saying they had to do a mission. They need to go and save rhinos from getting poached. In the letter they had a watch that takes them to where ever they want to go in less than a second. When they got to the game park that was when the mission started. A plane was there to take them up in the sky to look for poachers. A poacher is a person who hunts animals illegally. The kids and the game park security flew past the poachers camp-out and the poachers were just leaving to hunt a rhino. So the plane quickly landed nearby and they caught the poaches just as they were about to shoot the rhino. The poaches were then sent to jail and on the kid’s watch it said Mission complete. So they said goodbye to the game park security, pressed the button and they were back off to their house. 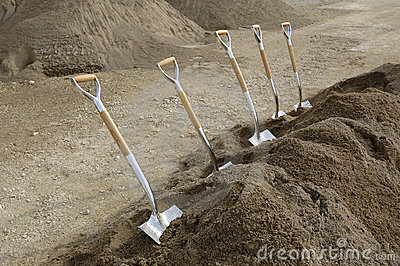 I have not started my iproject it is a little pit slack of me and I am going to start it soon and I changed my idea and I am not going to tell you what it is but I will give you a couple of hints it involves a shovel and dirt if you think you no what it is please post a comment. How have I gone with your learning goals from last week? I have gone ok with my leaning goals and I reckon I still need practice with it. What have you done this week in relation to your goal! I still need to improve my French but I am starting to get use to it. Do you need to set a new goal? I think I still need to work on my goals from last week and there is anther one I need to work on and that is when we get change into my PE uniform I need to get changed back into my proper uniform as soon as the bell goes. These’s are the 2016 year six class agreements that we agreed to agreed to agree on. So far I think I have been pretty good. All of my friends are showing me were things are not telling me, so I like that. I think I have been treating people like I would like to be treated and all off my friends have been helping me out.